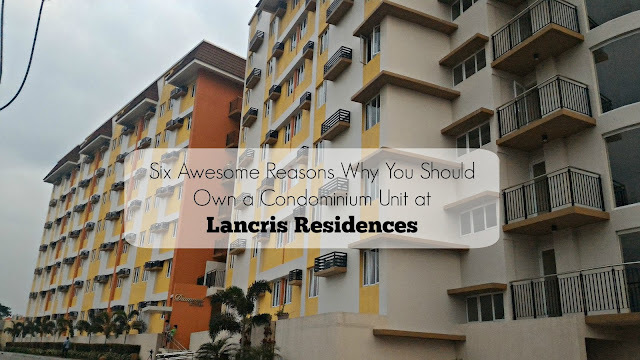 Having an ample space in your condominium is having a lot of things to put, you will ask it still depends on how many square meters you bought but it is how you divide each part of your condominium room by the help of Lancris Residences interior designer. 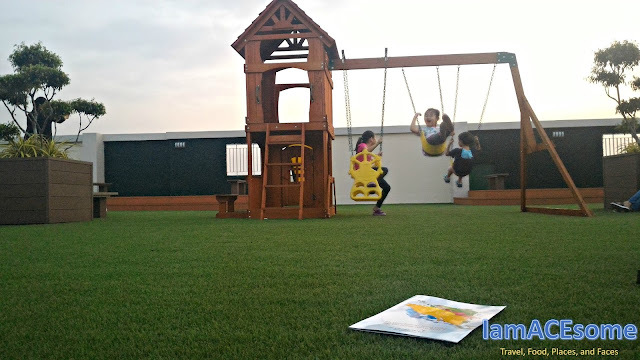 The location is very accessible to known places in the Metro Manila because Lancris Residences is conveniently located inside Better Living Subdivision in Paranaque. The closeness to the business district in Makati and Taguig, close to the airport and malls. 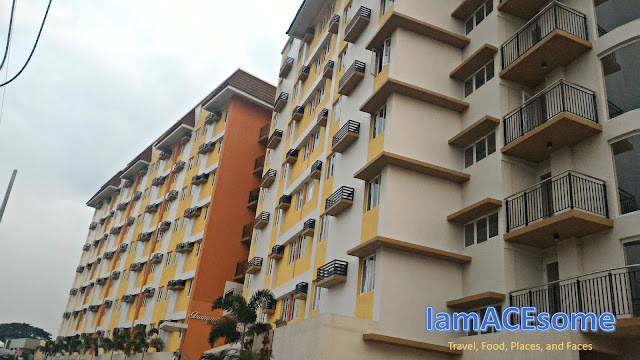 The owner of Lancris Residences making sure that each part of their condominium from the time cement is about to pour this has been checked by the management to make sure the quality is intact when they turn over to their homeowners. 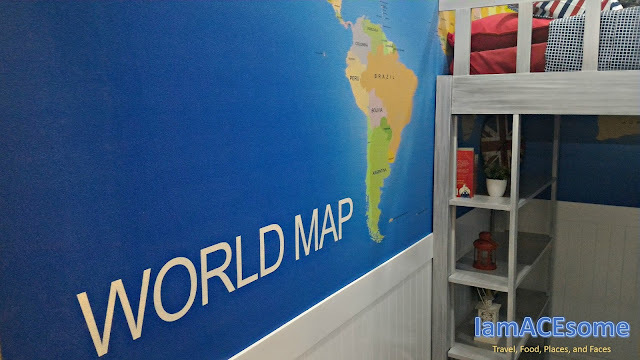 This means that they are hands-on to their project and they make sure they are a focus to one project at a time. 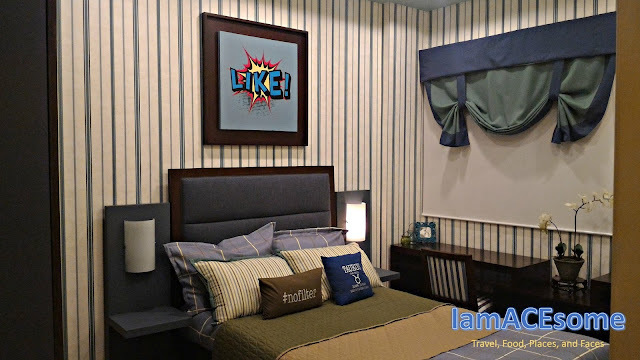 You probably happy when you see the stylish design of each condo unit with unique touches by their resident interior designer from your dining, living and bedroom that will definitely bloom the homey of your condominium. You will be amazed at the upcoming amenities at Lancris Residences, currently homeowners are enjoying the Sky Garden located on every tower where kids can play with their mini playground and kids at heart to chat with neighbors, friends while enjoying the majestic sunset view. Homeowners would probably happy with the new sets of amenities awaits for them, the clubhouse with air-conditioned function hall and lounge area where they can use for their events, a café lounge, a 25m lap pool with kiddie section and water curtain, an indoor badminton court, jogging trail, basketball court, dame center including billiard hall, table tennis, and gaming room, and fitness gym. 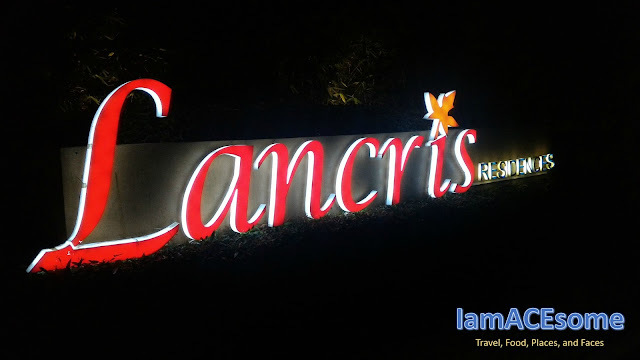 Living in Lancris Residences will definitely amaze their homeowners by giving a lot of surprises like community events which recently they have a movie night and wine tasting. After our tour around Lancris Residences, we're invited for wine tasting, while enjoying the wine presented by wine tasting sommelier, Massimo Cavallon of Il Biancorosso, among the sets of wine they served to us, I really enjoyed the first one because of its semi-sweet taste with a high amount of acidity. 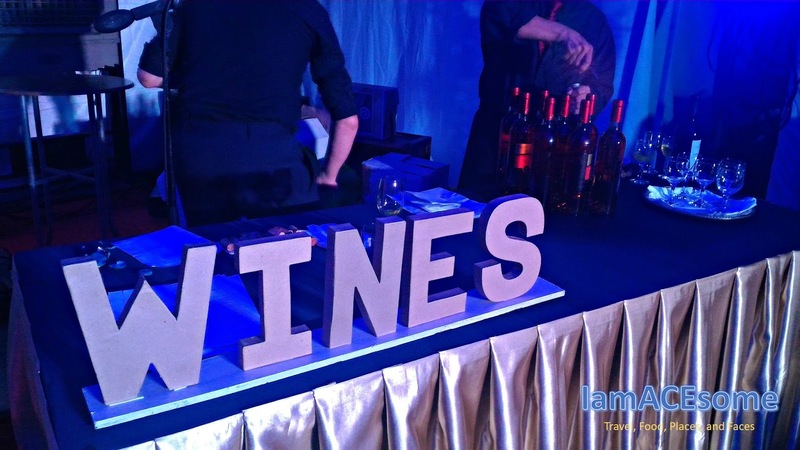 While we’re enjoying our wine, we’re serenaded by a classical music performances in the background and sumptuous cocktails, the event was graced by Lancris Residences management, friends, broker, online media and a lot more. 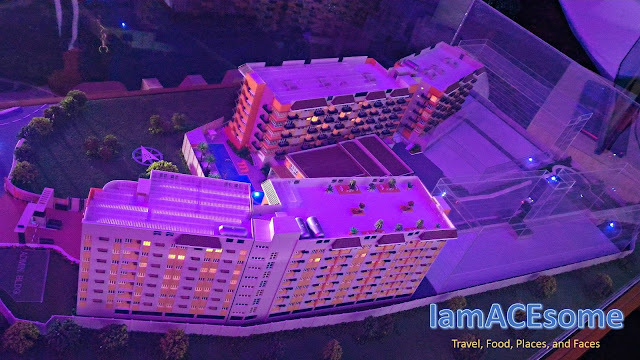 What is special with this event is that we were able to witness the unveiling of the scale model of their new project in a bird’s eye view of how the master-planned community will look and feel when its four towers, clubhouse complex, and commercial building are ready to be enjoyed by its residents. Dreaming of your own condominium? What do you want to a condominium? I was able to talk to one of the professional works in the Metro Manila, and this is what he said. 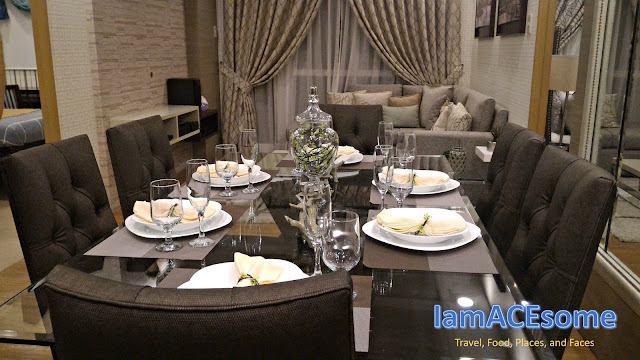 I will buy a condominium because it’s a good investment of my hard earned money, its convenience to all the premier locations like my workplace, malls, and recreational place, what I look in a condo, if it’s in a prime spot, good location, tranquility, conveniently located in public transport, offices and markets that will cater my daily needs.